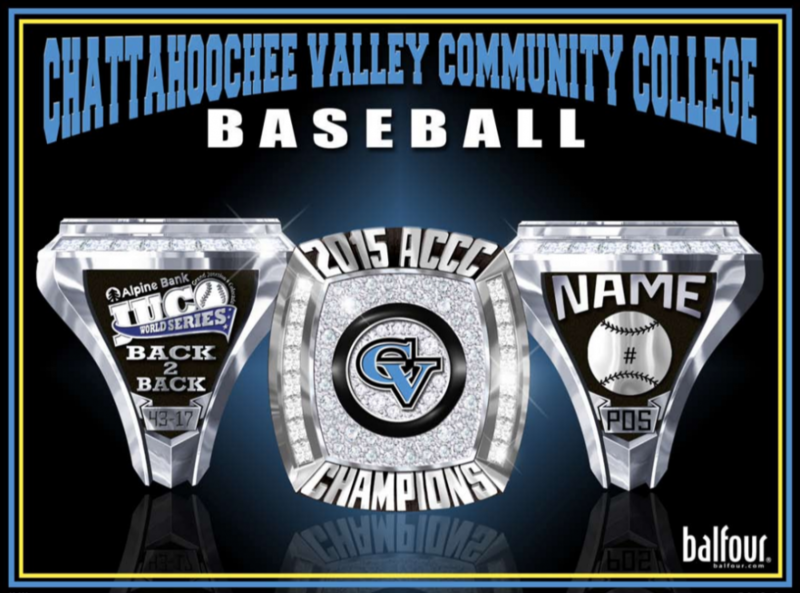 This form is for the use of prospective student athletes who wish to play intercollegiate baseball at Chattahoochee Valley Community College. Please use this form to contact our baseball coaching staff. Note: any information you submit is voluntary and will be kept on file in the Athletic Department. Information will not be sold or released to third parties.